ASSA members are licensed and insured, we use products that are tested and approved. 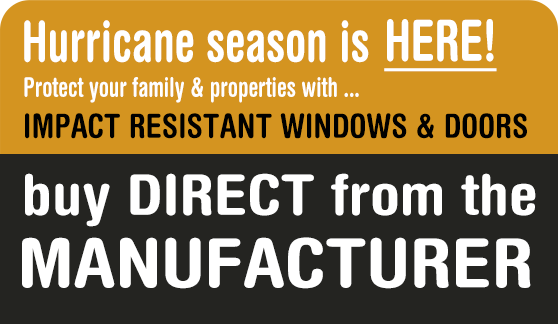 ASSA products meet the latest building codes through out the coastal United States and the Caribbean. Updated version of the same Bertha Hi-Velocity Accordion Shutter using lighter aluminum products which have passed all the same testing requirements for Large and Small Missile Impact Resistance. 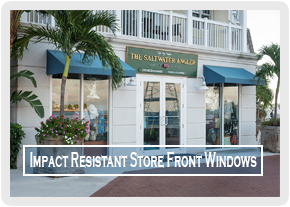 Impact resistant storefront system achieving very high wind loads and providing maximum protection against windborne debris. 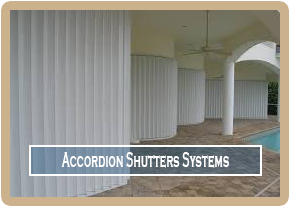 This product is conceptually engineered to deliver simplicity of installation. 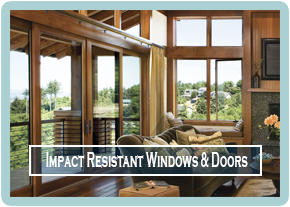 By filtering out 99% of UV rays, Broward screen and Windows and shutters helps shield your furniture, carpet, artwork and window treatments from the effects of fading caused by the sun.